Increasing evidence is supporting how nature is fundamental, among many things, in a child's development of physical health, emotional attachment, personal identity, curiosity, imagination and even culture. Today, children in particular, are developing a disconnect with nature leading to a new disorder called Nature Deficit Disorder, the theory that a wide range of learning, emotional and social problems are occurring in children as a result of spending less time outdoors (Last Child in the Woods by Richard Louv). Safety, both working parents, over-structured lives and the lack of natural settings in our concrete jungles are sadly why children are spending more time indoors and on screens. With so many benefits nature provides to a child's development, health, and well-being there's no better place to be! 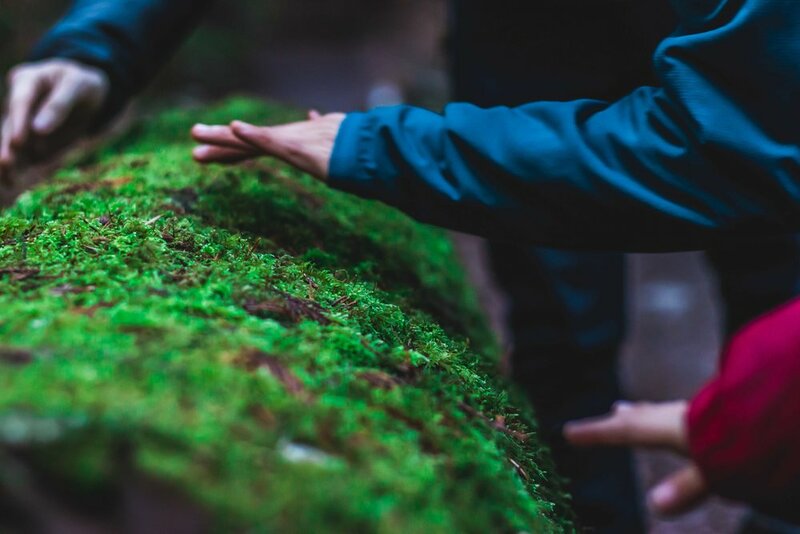 Join us for some outdoor nature adventures as we embark on a journey to discover the land, water, and wildlife of BC in this fun and engaging nature camp.